I received free tickets for this giveaway. All opinions are my own. This blog contains affiliate links. 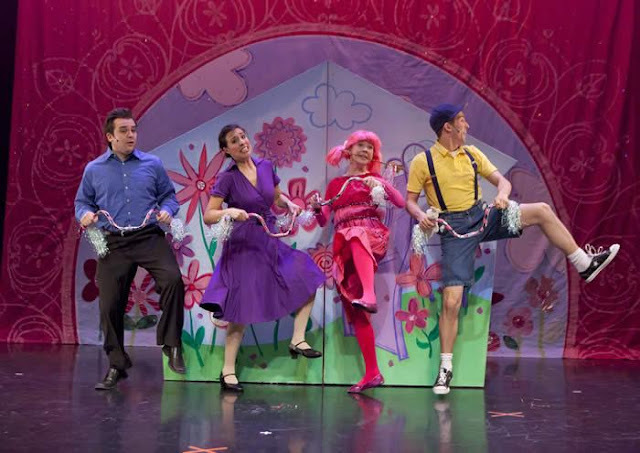 Now in its 10th smash year, Vital Theatre Company's Pinkalicious, The Musical, based on the popular children’s book by Elizabeth Kann and Victoria Kann, returns to the City Theatre on Friday, April 28 through Sunday, April 30. Tickets ($29.50 general admission) are on sale now. Tickets may be purchased online at OlympiaEntertainment.com, the Fox Theatre and Joe Louis Arena box offices, Hockeytown Authentics in Troy (without service charge), at all Ticketmaster locations, Ticketmaster.com and at the City Theatre box office, located inside Hockeytown Cafe. 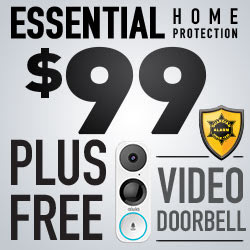 To charge tickets by phone, call 1-800-745-3000. Groups of 10 or more receive a discount by calling 313-471-3099. In Pinkalicious, The Musical, Pinkalicious can't stop eating pink cupcakes despite warnings from her parents. Her pink indulgence lands her at the doctor's office with Pinkititis, an affliction that turns her pink from head to toe - a dream come true for this pink-loving enthusiast. But when her hue goes too far, only Pinkalicious can figure out a way to get out of this predicament. The one-hour musical, with book and lyrics by Elizabeth Kann and Victoria Kann and music, lyrics and orchestrations by John Gregor, is based on the popular children's book Pinkalicious by Elizabeth Kann and Victoria Kann. The musical adaptation is directed by Teresa K. Pond with musical direction by Jad Bernardo and original direction by Suzu McConnell-Wood. Friday, April 28 6:30 p.m.
Saturday, April 29 11 a.m., 2 p.m. & 5 p.m.
Sunday, April 30 11 a.m. & 2 p.m. Enter to #win 4 tickets to see Pinkalicious at the #CityTheatre in #Detroit on 4/28. #Contest ends 4/20.